To make your stay even more pleasant, My Second Home presents you its various partnerships to benefit from preferential offers throughout your stay whether you are owner or tenant. Reservations of skiing equipments and delivery on your holiday resort, advantageous prices for care «à la carte» but also an insurance cancellation (offer dedicated to the tenant) to guarantee you safety and well-being throughout your stay. 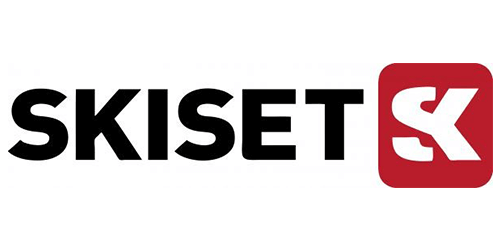 Skiset offers a ski rental service online, everywhere in the mountains. Enjoy the best prices on ski and snowboard rental. You can rent your skis online, your equipment awaits you on your arrival in station at Combloux or at La Rosière. You have the possibility of booking your skipass at our residence Le Hameau de Barthélémy in La Rosière by going to the reception. 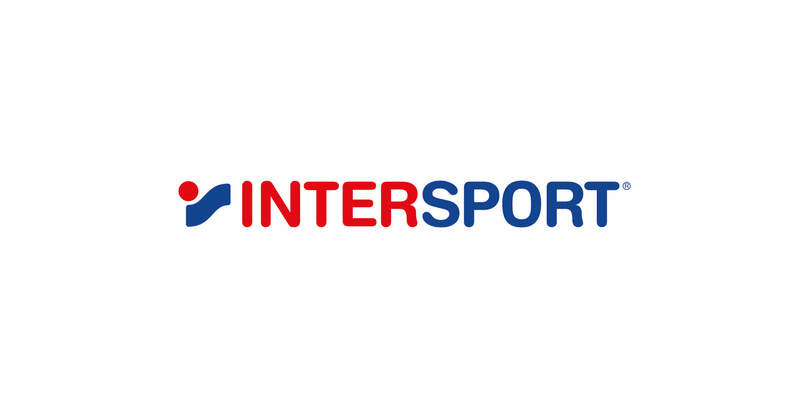 Intersport offers a selection of quality sports products, to offer you maximum comfort during your physical activities. You can buy from now on pre-sale or directly in store the items of your choice with attractive prices. 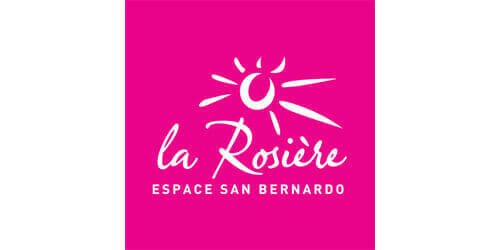 Appointment at the resort in Combloux or La Rosière to benefit from this advantage. 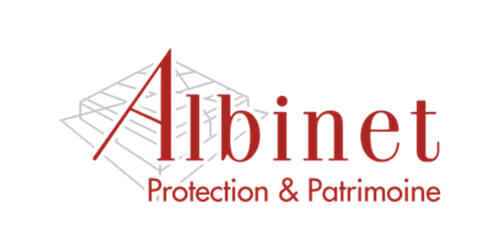 Albinet assurances certifies you a quality service and protects the property you have. ADAR will allow you to benefit from a holiday cancellation insurance for seasonal rentals. It is 4 essential and complete guarantees for stays in all serenity. Richard Gay, Olympic Medalist in 2002 and Winner of the Mogul Ski Cup offers you a highend service to deliver your ski and snowboard equipment to your spot in Combloux, from a middle level to an expert level you will benefit from a preferential offer thanks to our partnership. 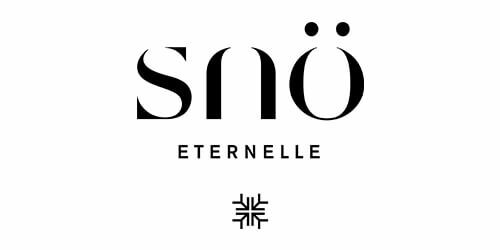 Armed with her sporting experience in the mountains, Raphaëlle Monod Sjöström (Freestyle World Ski Champion) has launched “Snö Eternelle” and offers treatments “a la carte” and essential products that will bring you comfort in extreme conditions (body + face) . For more information, clik here ! 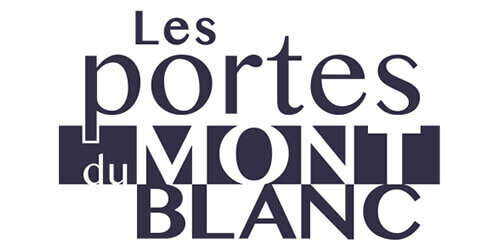 You have the possibility of booking your skipass at our residence Les Fermes du Mont-Blanc in Combloux by going to the reception.